The registration to the annual exhibition of inventions Technorama 2019 has already started. 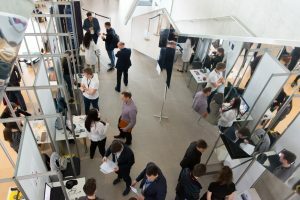 The international event is organised by Kaunas University of Technology (KTU) annually and attracts over 60 scientists from different universities and over 2,000 visitors. This May Technorama will be organised for the 18th time. 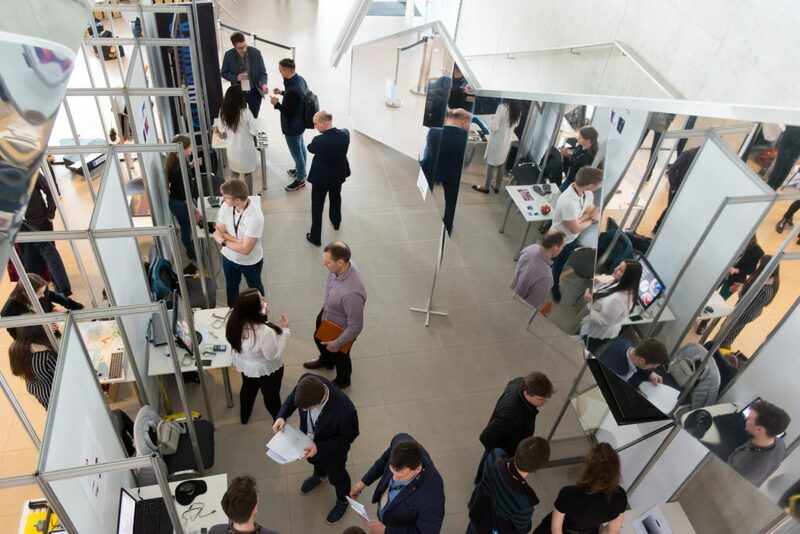 Technorama provides an excellent opportunity for students, young researchers and scientists to showcase their developed ideas, technologies or prototypes. The information about innovations is advertised in various media channels and the introduced ideas are being assessed by the board comprised of academic community members and business representatives. The most innovative products are awarded and receive special prizes from KTU Rector and business. “Technorama from the very beginning has been united by the aim to expand horizons of the students, young scientists and researchers and to motivate them to implement unique ideas. We are very glad to have the support and partnership with business. This year the prize fund for Technorama has already reached EUR 8,000 and is growing. Our partners also are willing to take part in participants’ evaluation process”, says Mindaugas Bulota Head of National Innovation and Entrepreneurship Centre, one of the organizers of the event. IT solutions giant from Netherlands Centric is the main Technorama partner this year. “We are the company where innovations are driven by a team of talented professionals. Therefore, we value and promote the initiatives that showcase the work of young creators. We are proud to take part in cultivating future entrepreneurs”, says Paulius Samoška Head of Centric IT Solutions Lithuania. Another important event partner is Danske Bank. “Creative students are the part of our future, therefore we are glad to support initiatives that foster youth. Danske Bank pays special attention to students, is offering various programmes for them. We will soon launch a brand new Future Pros programme that will allow IT students to combine their studies and work. In addition to this, we have recently opened our office in Kaunas in order to create the best remote work conditions for Kaunas talents”, says Milda Dzidolikienė, Chief of Staff at Danske Bank IT Group. Technorama 2019 will take place at KTU Santaka Valley on May 9. Registration closes on April 29.